broken and weary from years of discord. my distress at such blasphemy. thinly veiled and never meant to last. You vowed to give the only thing I asked. in the harmony of our marriage bed. Instead I stand here broken while you boast. Truth is the one thing I value most! Yet you refuse, use and abuse. or the chaotic sound of your lies. 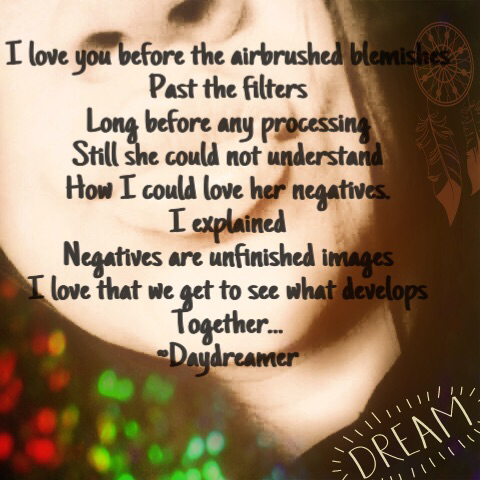 Posted for dVerse Poets, Poetry Jam, and Poets United. Stop by and link up with us!